30 years offering quality moving services in Mexico! Contact us, and you will value our free friendly expert courteous assistance. Move to Mexico with the best international moving company, with Moreno International. This beautiful colonial city in Mexico is a common destination for many of our customers. 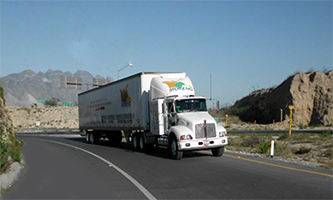 If you are planning to move there, know that we are specialized in moves to San Luis Potosi. Ask us for references from many happy customers. Dont forget that in your international move to San Luis Potosi we grant you a first quality personalized service.